The session was attended by a large number of students which was led by a member of the Kerala State Transgender Justice Board. 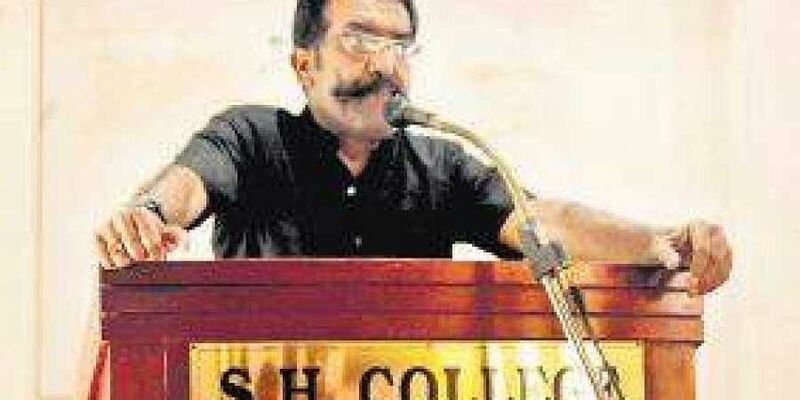 KOCHI: As a part of the observation of the Disability Week, the National Service Scheme unit of SH College, Thevara, in association with Kerala State Social Justice Department, Department of Women and Child Development and ICDS Kochi Urban- II organised a social awareness workshop on ‘transgenders urge social status’ on Friday at the campus. Excise Commissioner Rishi Raj Singh was the chief guest. The session was attended by a large number of students which was led by a member of the Kerala State Transgender Justice Board. The session broke many misconceptions surrounding the transgenders and their life. The NSS unit of college observes the first week of December as a week for the differently-abled. The main aim of the event was to create awareness and provide help to the differently-abled. Several programmes were organised throughout the week. The unit conducted a quiz competition and an open forum highlighting the achievements of the differently-abled. A drawing competition was also conducted by the unit and one of the other notable events was the blind walk in which a large number of students participated. Christmas cards made by the physically challenged too were sold in the college. Rishi Raj Singh handed over the money collected through the sale of cards and also gave away the prizes.